When one says “kid-friendly,” Chuck-E-Cheese might come to mind. However, we aren’t talking about the type of restaurant that comes with sticky, wooden chairs that once lived in an Applebee’s or even the ones that provide free crayons and coloring sheets, or entertainment by a robotic mouse, for that matter. 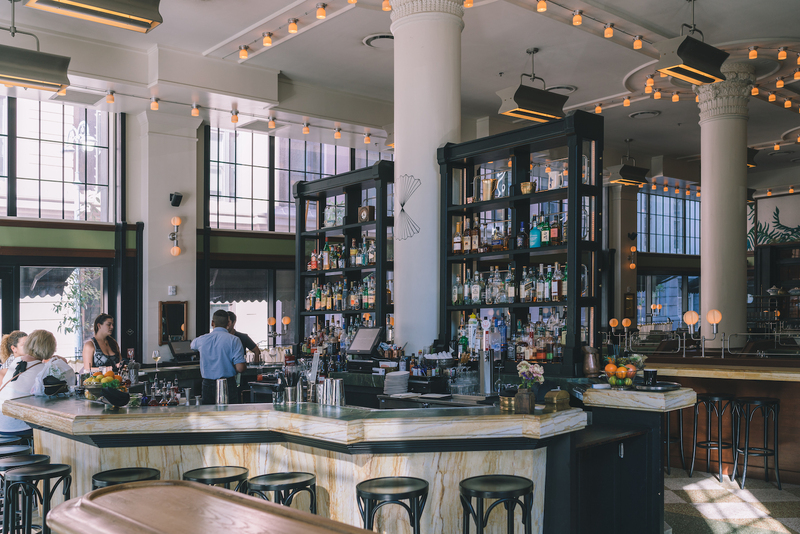 By kid-friendly, we mean restaurants that are seemingly for grown-ups (and by seemingly, we mean definitely) with a wine list, ambitious menu, and maybe a white tablecloth, but are also accommodating with special off-the-menu options for younger diners. Oh, and nothing makes you feel more like VIP than ordering off the menu. After all, the holidays are a time to celebrate, spend time with loved ones, and eat…well. Just because you’re going out with the little ones doesn’t mean that you have to sacrifice a delicious meal or even fine-dining options to accommodate pickier eaters. 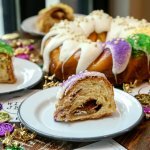 That’s why we have rounded up the list below for those of you who want to share the fine(r) dining experience in New Orleans with kids. 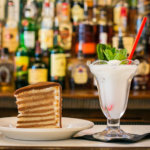 Arnaud’s is one of those legendary New Orleans establishments – complete with an elegant dining room, white tablecloths, flaming desserts made table-side, a client list made up of the who’s-who of New Orleans, and classic Creole dishes that make both locals and tourists’ mouths water. It might not sound kid-friendly, but it’s a restaurant that locals trust for the holidays, celebrations, and life’s precious moments – which many times involves the kiddos in our lives. For the kids that might not yet have a palate for gumbo or Shrimp Arnaud’s, the restaurant offers off-the-menu options just for them – including grilled or fried chicken strips, shrimp, or a small filet, all served with French fries, of course. 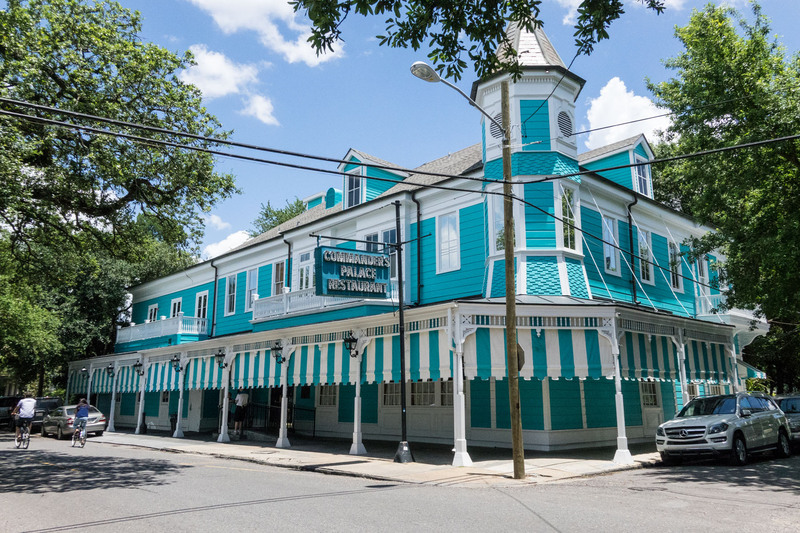 Commander’s Palace is another renowned New Orleans institution. The family-owned restaurant has become famous for their hospitality, with personal touches that start the minute you walk into the door. And, those special touches don’t only apply to the adults who can pay the bill. Commander’s also offers off-the-menu kid options – mostly shrimp and chicken of the fried persuasion – served alongside a mountain of thin, crispy fries. Additionally, so the little ones don’t feel left out during a toast, children can order a “duck bubble bath” – it’s a mocktail made with orange juice and cranberry juice, garnished with a rubber ducky dressed as a chef. Housed inside an old New Orleans mansion on Magazine Street, Cavan brings a modern menu into the historical venue. The décor, as well as the patrons, are chic, the food is contemporary and incorporates global flavors, and the cocktails are strong and crafty. It’s definitely a place that comes to mind for date-night or the start to a girls’ night out; however, the younger patrons get just as spoiled as their cool, more grown-up guests. The Cavan Double Stack can be made into a single stack, Boudin Tater Tots have been a hit with the younger set, and Chef Nathan has been known to create a mean bowl of buttered noodles (with just the right butter to noodle ratio that I am still trying to replicate myself). There’s also the Confetti cake with whipped cream & mini confetti wafers that can be used as a bartering tool to keep the kiddos quiet enough for one last night cap. For brunch, French Toast with “pears and cream” and buttermilk griddle pancakes are perfect options for both the kids and adults. 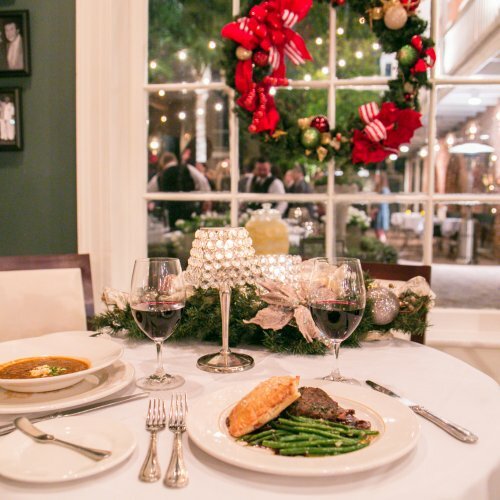 The Italian Barrel is a cozy, romantic restaurant that features authentic Northern Italian Fare, tucked away in the French Quarter near the Old U.S. Mint. While most children can appreciate spaghetti and meatballs or a chicken parmesan, the plates might be too filling for little ones or too delicious to share. By request, the chef can accommodate a smaller portion of pasta for children, and, even better, they can customize it by picking the type of pasta (penne, spaghetti, fusilli) and the sauce (tomato, white cream, butter, or cheese). Their version of macaroni and cheese is unlike any that’s typically featured on a children’s menu, and good enough for adults. Alon Shaya’s take on modern Israeli food offers a unique menu, bringing elevated, New Orleans twists to traditional Israeli food at Saba. Some worthy menu items include the Blue Crab Hummus, Oyster Schnitzel, Moroccan Carrot Salad, or Caviar and potato chips, but those might not pique the interest of a five year-old. 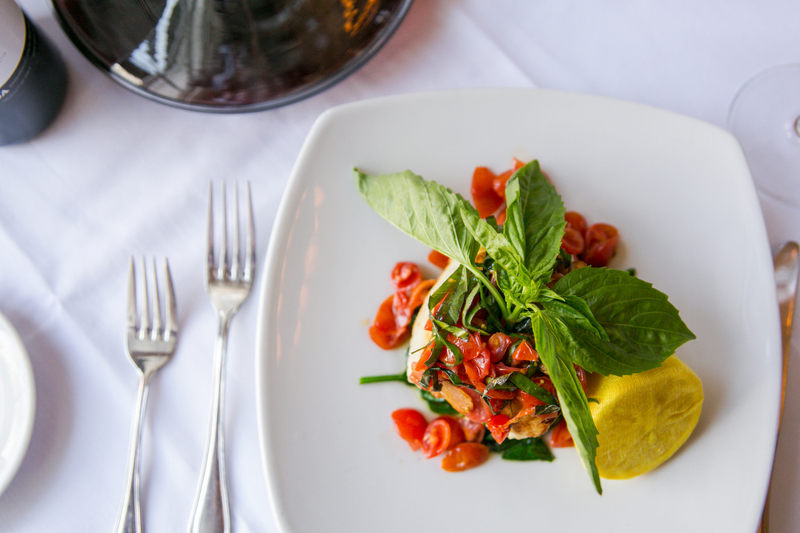 Offerings for the kids include classic hummus with seasonal vegetables or fries that even the adults will want to steal, labneh with fruit, eggs with smashed avocado and pita, lamb burger in a pita, and chicken skewers with rice and seasonal vegetables. 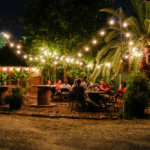 And, while the menu might seem refined, the ambiance is not pretentious – comfortable and cozy, kind of like being at home – and the outdoor seating is perfect for the entire family on a nice day. Josephine Estelle is located inside the Ace Hotel, which has quickly become one of the coolest hangouts in town. And, let’s just say that the kids who hang out here are just as hip as the adults. The hotel’s chic, art deco restaurant is always full of both locals and visitors alike, just starting the night off before moving the festivities to the lobby bar or a nearby music venue. They are often plating vinyl by musicians that pre-date about half the patrons, even more so the kids who would have no idea who the Rolling Stones and Hall & Oats are. The Italian-inspired food incorporates flavors from all over the globe, so those pasta dishes are delicious, but might not be as appealing for kids who prefer that their food be prepared by Chef Boyardee. Enter: the kids menu, which includes spaghetti and meatballs, chicken fingers, and a single stack cheeseburger with French fries. Sit in one of the rows of comfortable, cushioned booths to keep Junior contained and comfortable. 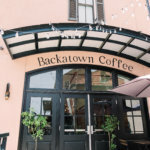 Warbucks, located on the Garden District strip of Magazine Street, brings together refined cooking techniques with the American standards and comfort food we all enjoyed growing up. Sometimes over the loud sounds of the crowd, you can get a taste of the 90s hip hop playing in the background, and combined with the creative drinks, modern comfort food options, and a giant mural of the owners’ son, the restaurant is a fun gathering place for friends and family. The menu of elevated American diner food might include some new twists on comfort food that may not be appreciated by a younger palate, like the double-stack burger with foie gras butter, waygu beef hotdog with crab fat coleslaw, or the corndog “elote” for that matter. However, Chef Pulsinelli is happy to accommodate the little ones’ by making those options less fancy and more single-patty hamburger, hotdog with ketchup, or a simple hotdog on a stick that happens to be bathed in batter. 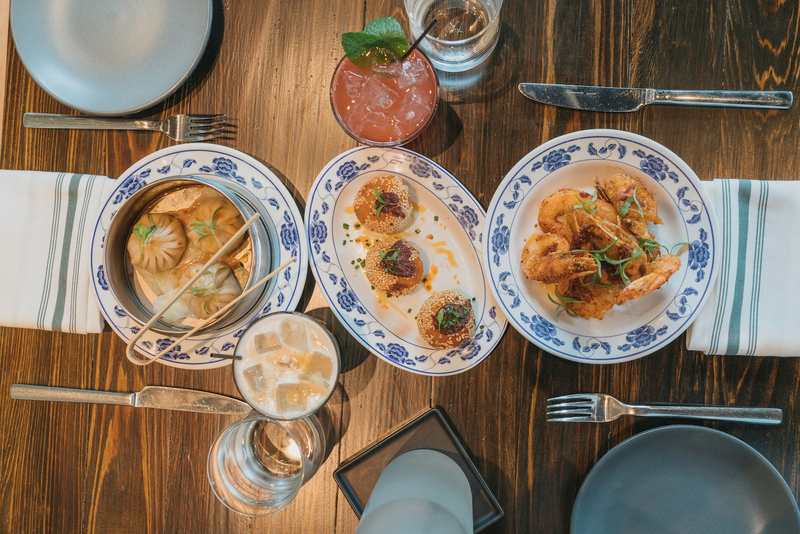 With modern décor and an otherworldly menu, Maypop is a far cry from what you would expect from a “kid-friendly” restaurant. The food options mix flavors from Southeast Asia, Louisiana, and Italy, with unique items like Smoked Paprika Spaghettini and Red Curry Charred Octopus. While I have yet to meet a child who will eat Roasted Bone Marrow in a Creole Bordelaise (it’s delicious), I have met many who are fans of chicken fingers, which are offered off-the-menu for the little companions, and served alongside seasoned fries – think Rally’s, only better. Maypop also offers butter noodles, using their pasta that is made in-house. I am not sure what it is about butter noodles at restaurants, but they taste so much better than any imposter butter pasta I try to make at home. When dining out with a family of people with different tastes, a steak house is never a bad option. Ruth’s Chris, nestled between Harrah’s Hotel and Fulton Street, offers outdoor seating right on the pedestrian walkway, which is lovely on a nice evening and perfect for the kids who might need to stretch their legs or stay occupied with some people-watching. Additionally, Fulton Street offers Christmas decorations, live music, and “snow” during the holidays. This gives the kids a front row view of the festivities, and the parents get to have their steak and eat it, too. The food options for the little ones are kid-size versions of the restaurant’s menu offerings, including baked chicken, chicken strips, baked salmon, petite filet, and prime beef sliders, served with fries, mashed potatoes, or vegetables. It also includes a scoop of ice cream as an added bonus.